Using many of the questions from the first season as a guide, each day features an inspiring lesson along with five challenging Bible questions to take you deeper into Scripture. 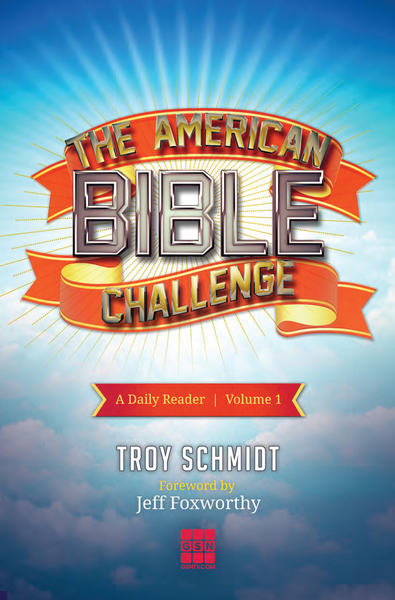 The book guides the reader through nine weeks of study and encouragement—the same length of time as a season of The American Bible Challenge—with over three hundred questions to test your Bible knowledge. And don’t worry, all the answers are in the back.